The sheep testis contains a wealth of robbery animal protein, peptides, trace elements Zn, Fe, Ca. Testicular secretions required enzyme essential substances in animal gonads which Zn can improve sexuality, enhance immunity, anti-fatigue, the role of the strong body. 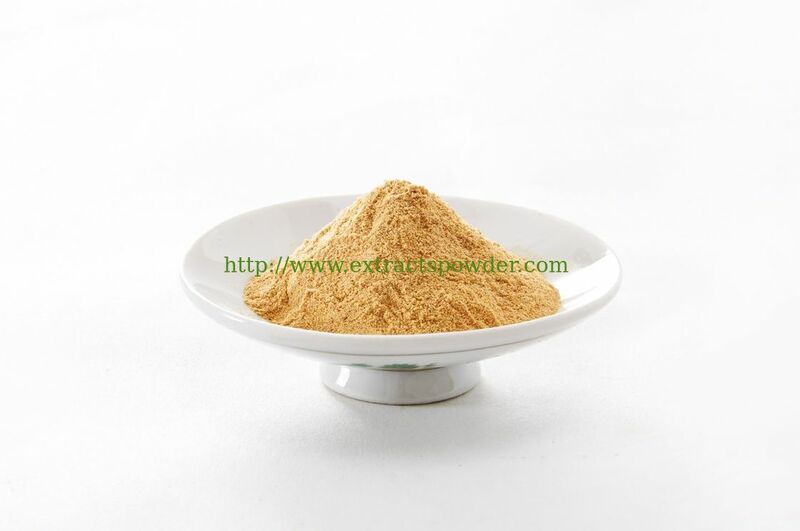 Yohimbe Bark Extract,Yohimbe Bark Extract Powder,Yohimbe Bark P.E.